Amazon CEO Jeff Bezos has apparently heard enough “Whole Paycheck” jokes. After shareholders approved its nearly $14 billion buyout of organic grocer Whole Foods on Wednesday, Amazon announced it’ll be slashing prices on a myriad of items in its stores. The price cuts will go into effect on Monday, when Whole Foods officially falls under the wide Amazon banner. Whole Foods will shift to Amazon Prime as its customer rewards program, with Prime members receiving “special savings and in-store benefits” immediately. John Mackey, the Texas businessman that founded Whole Foods in 1980, echoed Wilke. “By working together with Amazon and integrating in several key areas, we can lower prices and double down on that mission and reach more people with Whole Foods Market’s high-quality, natural and organic food,” said Mackey. The buyout first came to light in June, with Amazon paying a 27 percent premium on Whole Foods’ $33 share price. Mackey will continue to lead Whole Foods after the merger. 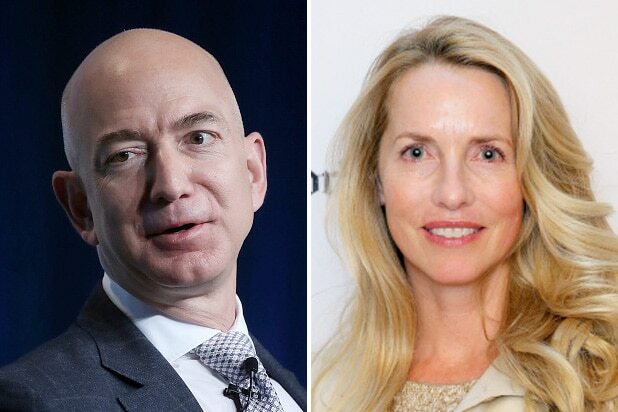 “Millions of people love Whole Foods Market because they offer the best natural and organic foods, and they make it fun to eat healthy,” said Bezos at the time. It’s Amazon’s biggest deal ever, easily surpassing its $970 million acquisition of video service Twitch in 2014.